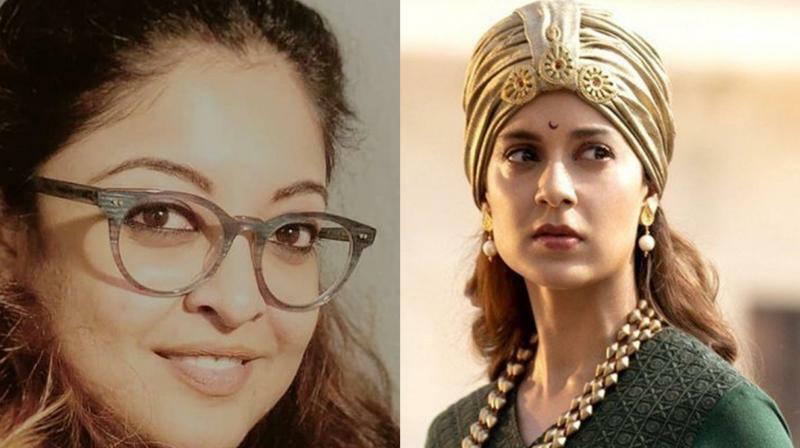 Flag-bearer of #MeToo movement in India, Tanushree Dutta has some interesting things to say about Kangana Ranaut. Dutta also claimed that other people in the film industry do not support Ranaut as they are intimidated by her talent. “Kangana they do not support you because they are intimidated by your talent, they hate your guts and their brawny thick muscle brains can’t seem to figure out how on earth you made it this far without them!! They think they are Gods and it is blasphemy to acknowledge that you shouldered a multimillion-dollar film on your own,” added Dutta.